Why is the EMV Change Important? How secure is your credit card information? As the EMV October 2015 deadline looms, some retail stores and businesses may be wondering why the change is even necessary in the first place. The EMV change signifies the switch the four major credit card brands, Visa, MasterCard, Discover and American Express, will be making in order to protect the information of their customers in a more efficient manner. 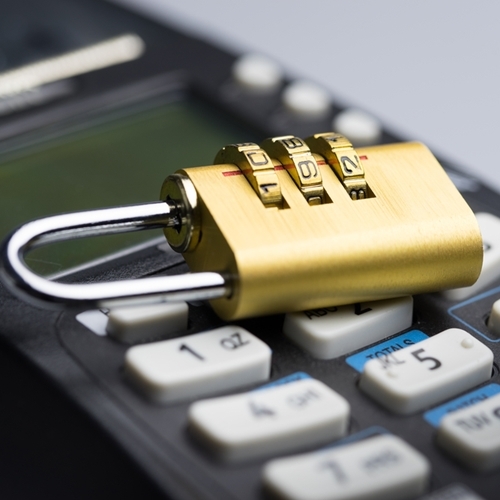 Past data has shown that EMV adoption is slow, with only 7.3 percent of businesses making the switch in 2014. Despite the implications that will result if businesses don’t change their systems, many believe widespread adoption won’t occur until 2020. If stores fail to make the switch, they will be forced to pay for any repercussions that may occur if a customer’s data is hacked due to their security flaw. This has the capability to cost businesses thousands of dollars, which could cause serious issues for smaller, less financially stable vendors. Enhance encryption: By protecting customer information as soon as it’s swiped, stores can give an extra sense of security to their patrons. Create more awareness: When is the last time you used your credit card? Where? Are you using your cards in a venue or store that may not have the best security system? By taking a look at this change, some people may have a better time understanding the importance of their personal data security or simply thinking twice before swiping. Protect sensitive data: By removing all card data from the merchant environment through placing it in a more non-decryptable storage, one type of hack can be prevented in the future. Be sure to use a secure point of sale system in your store such as those from Visual Retail Plus. Visit our website to learn more.